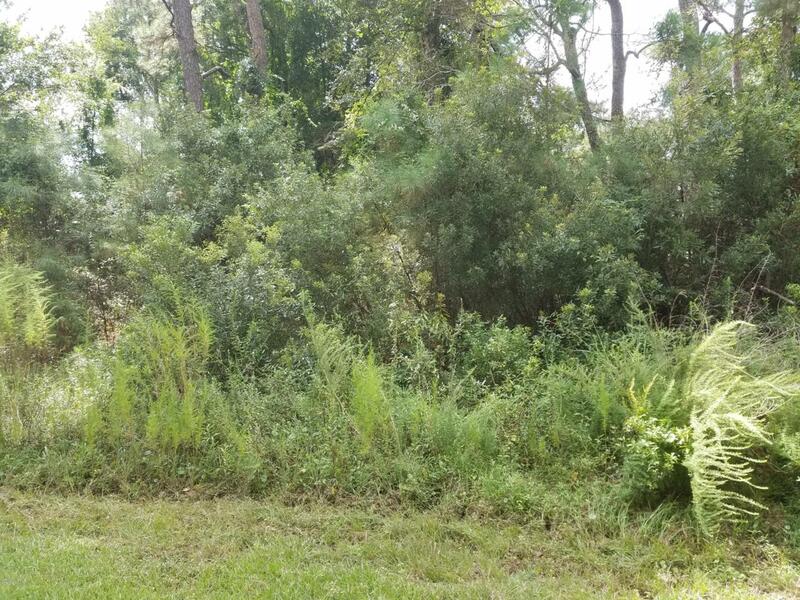 Great lot in Sunset Harbor which is a hidden gem in Brunswick County. The community has a great public boat ramp and pier on the ICW with no HOA's. Sunset Harbor is located 11 miles from Oak Island and 17 miles from Holden Beach. Listing provided courtesy of Tina Cox of Coldwell Banker Sea Coast Advantage.